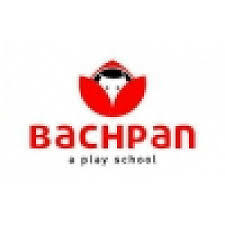 Below you will find list of Top Play Schools in Ranchi 2019. Kanha Kids is one of the best options for play school. 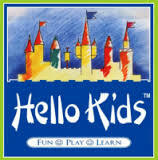 Hello Kids, Ranchi managed by Hello Kids Education India Pvt. Shemrock Champs is a branch of Shemrock Chain of Preschools founded in the year 2010. Red Rose School is a day care and preprimary school offering education to kids between the age group of 1. Just Kids Playschool is one of the playschool that nurture and develop today's children as tomorrow's leaders. Arya Play School is a school addressing the educational needs of early childhood years by following developmentally appropriate practices. Crayons Montessori School is one of the best preschool. Rupkala Kids provides a learning environment for children between the age of 1. 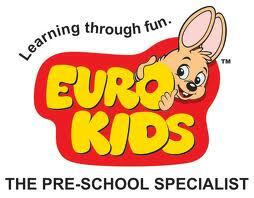 Bachpan Play School, Ranchi is a preschool managed by the S.
Eurokids offers preschool programs that are appropriate aiming towards the development of your children. Springdales School was started with a vision to develop each child to his or her fullest potential socially, emotionally, physically and intellectually.